We are the leading manufacturer and supplier of Glass Filling Machine. Semi/Auto Glass filling machine in different capacity. 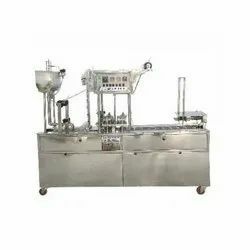 We are dedicatedly involved in providing an excellent quality array of Mineral Water Glass Filling Machine, for catering the various needs of our clients. 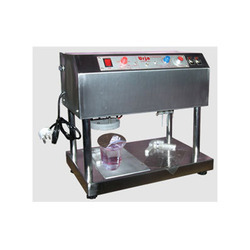 We are offering Water Glass Filling Machine to our clients. we are manufacturer of Glass filling machine. These machines are known for precision engineering, durability, reliability, efficiency and compact designs.